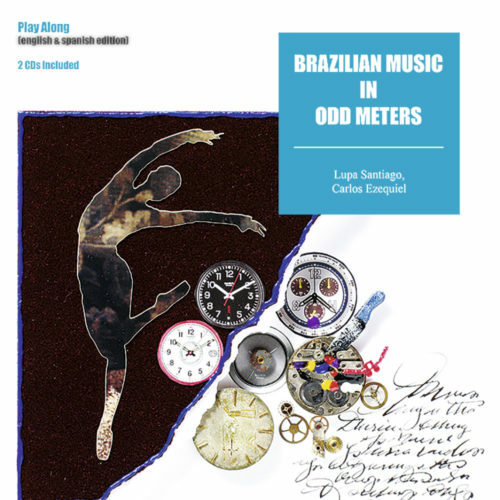 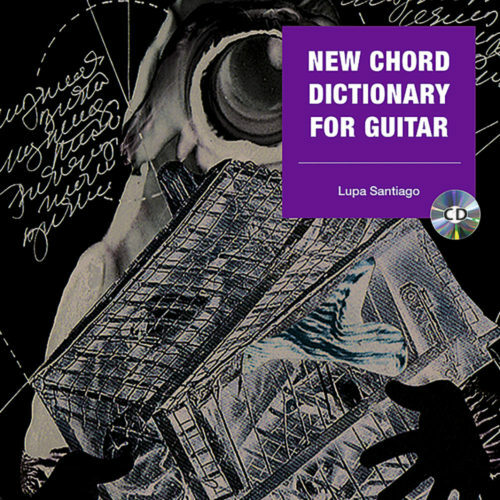 In the present volume, the author and professional guitarist Lupa Santiago presents chord fingerings and typical chord patterns for jazz guitar playing. Peppered with information for good part-writing and tips for demanding voicings, the New Chord Dictionary for Guitar provides a good foundation for beginning students. 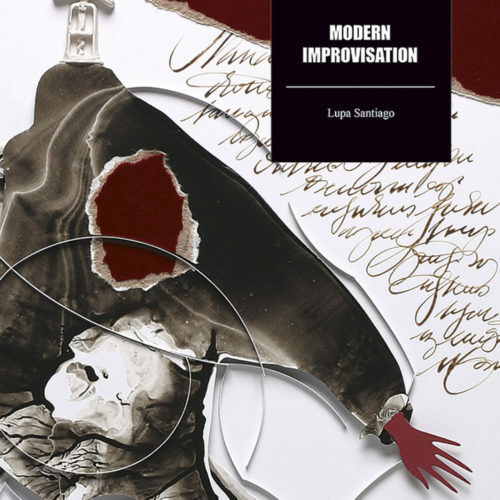 The set is completed by an accompanying CD with the harmonies of well-known jazz standards and blues, enabling you to put the newly learnt knowledge directly into practice.